Getting public library cards into the hands of all students can be a challenge. Find out how two libraries worked with their local schools to do just that during this webinar. 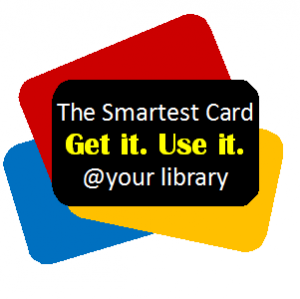 First the Jasper County Public Library will share how they began providing Digital Access Cards to their middle and high schools, then Hamilton East Public Library will detail how they began allowing students to use their student ID as their library card number. Both libraries have significantly increased students’ access to their collections by working directly with school librarians and administrators.